Talking Money: Can you profit from stock market anomalies? 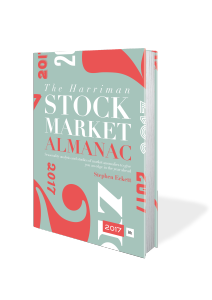 The Harriman Stock Market Almanac is an annual publication which is a must-read for all fans of stock market investing, combining trivial but amusing facts about the stock market with more serious analysis of trends that recur each year and persistent market anomalies – phenomena which, theoretically at least, investors can profit from. In this podcast, I speak with Almanac editor and investor Stephen Eckett about several of these anomalies and what investors can do to take advantage of them, through the fabled end-of-year Santa Rally into 2017 and beyond. 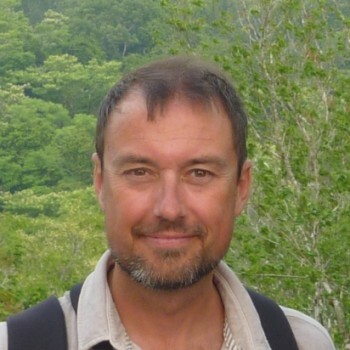 Stephen Eckett read mathematics at London University and then joined Baring Securities on the Japanese equities and warrants desk. After setting up a futures operation for Barings in Hong Kong, he joined the capital markets division of Bankers Trust and organized the first listing of an index warrant in Asia. He then moved to Tokyo to set up a derivatives desk for S.G Warburg Securities. In 1993 he founded Numa Financial Systems Ltd, a training and systems consultancy company specialising in derivatives. He is the author of The Harriman Stock Market Almanac.